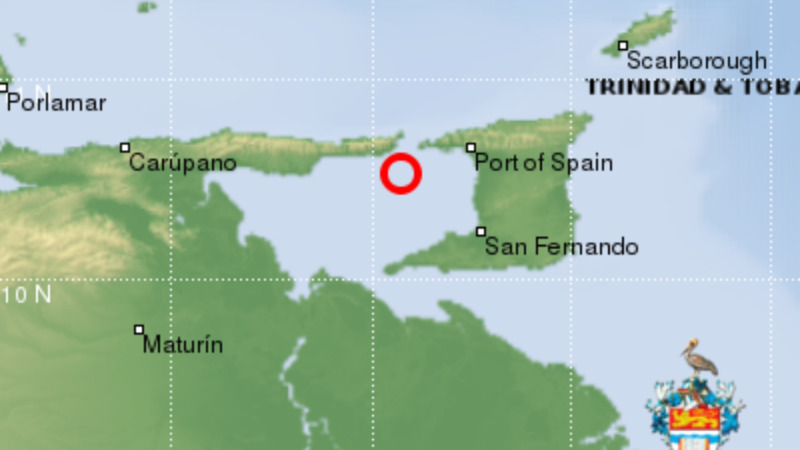 Trinidad and Tobago has experienced its sixth earthquake in a week. 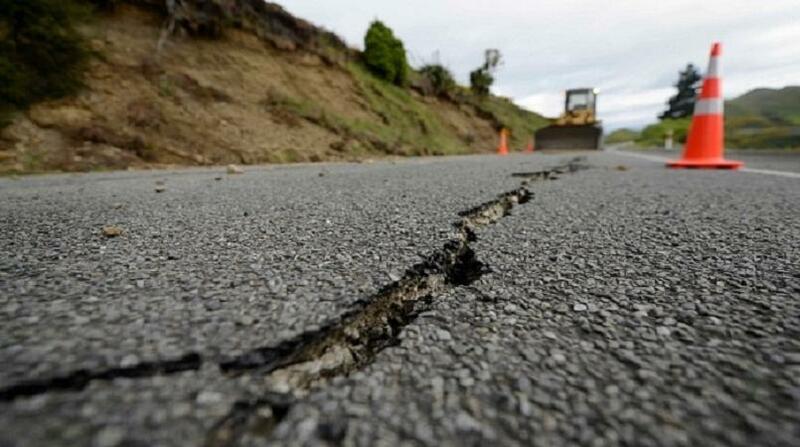 On Friday alone, four earthquakes were recorded. One was recorded late on Thursday. 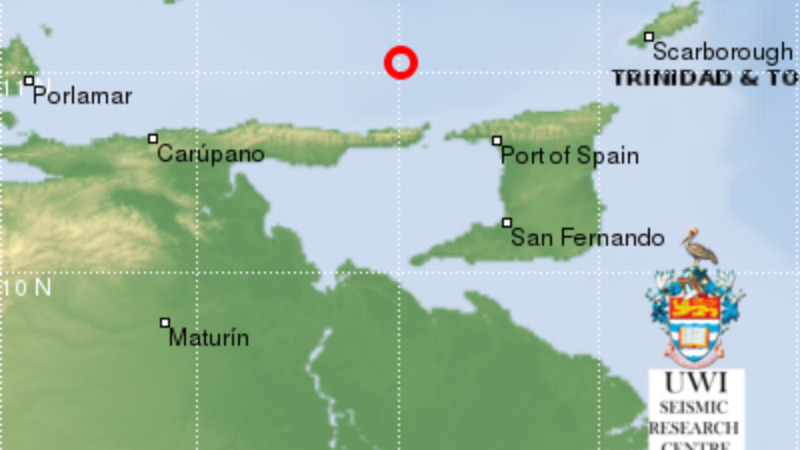 Reports from the UWI Seismic Research Centre indicate a magnitude 4.0 earthquake struck the North West of Trinidad at 3.30 am on Sunday. Data automatically located by a seismological computational system occurred at latitude 11.05N, longitude 61.99W and at a depth of 10 km. It struck 68 km NW of Port of Spain, 91 km NW of Arima, and 106 km NW of San Fernando. The SRC says, however, that this is only a preliminary result and may vary when new additional data are processed.